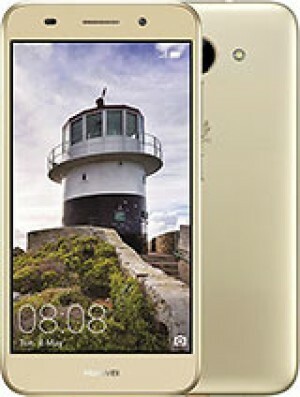 The best price of Huawei Y3 2018 in Sri Lanka is Rs. 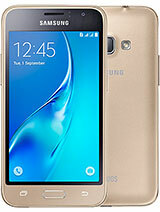 12,990 sold at Smart Mobile with 1 Year Hardware and Software Warranty. The Huawei Y3 2018 is available in Smart Mobile , Wow Mall. 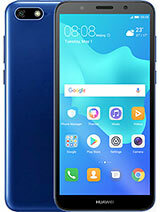 The best price of Huawei Y3 2018 is Rs. 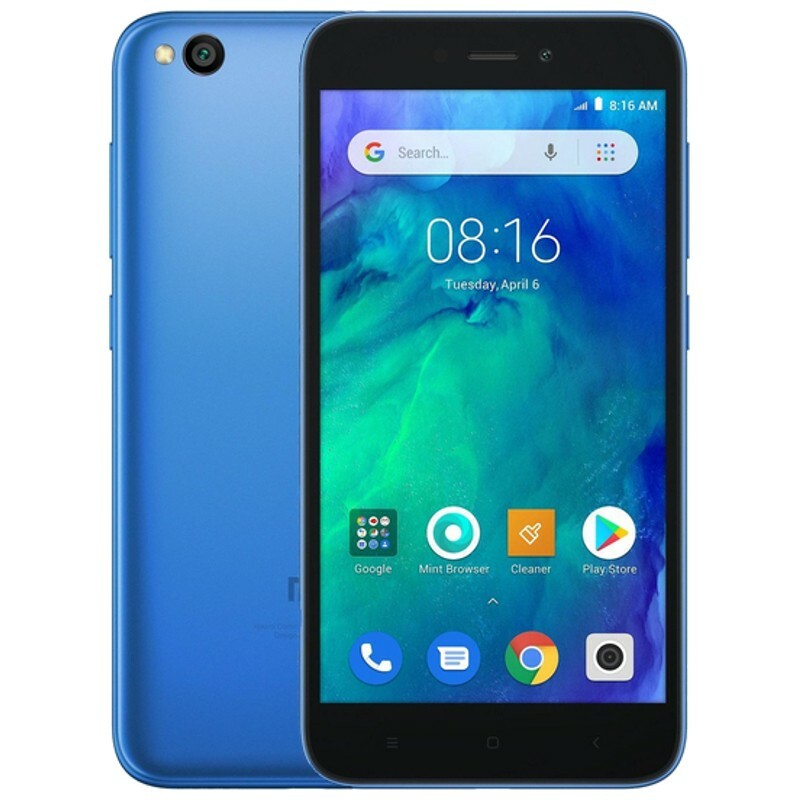 12,990 in Smart Mobile , which is 30% less than the cost of Huawei Y3 2018 in Wow Mall (Rs. 18,500) . 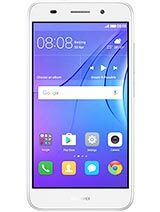 Huawei Y3 2018 prices varies regularly. Please keep on checking our site to keep updated of lowest price of Huawei Y3 2018.